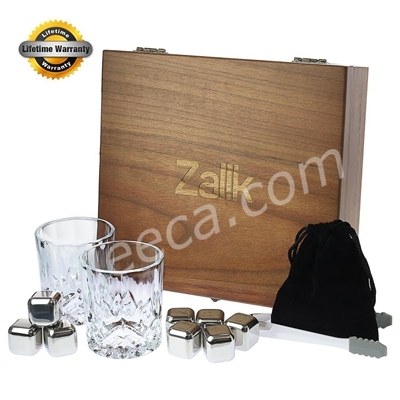 Imagine being able to enjoy your favorite whisky drink with a good whiskey tasting set. 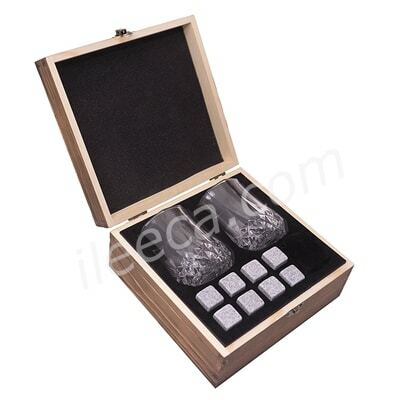 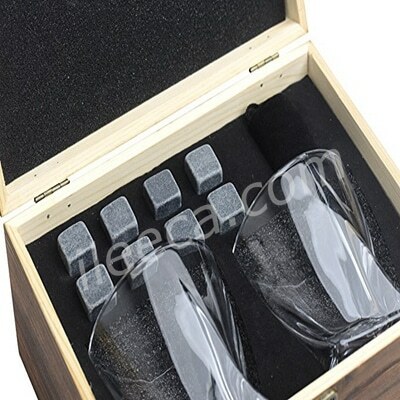 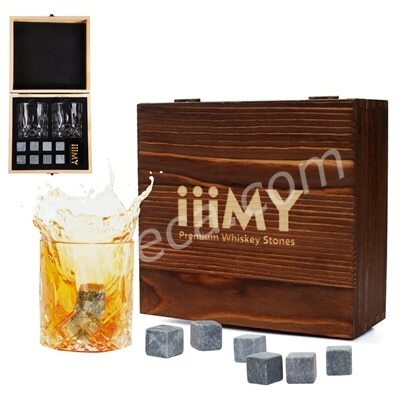 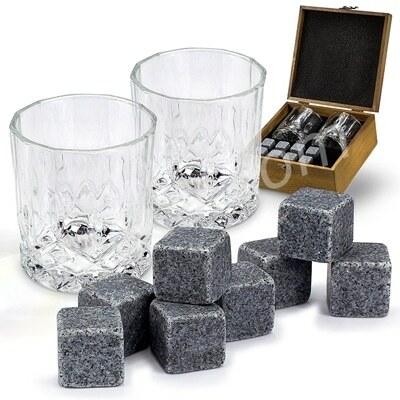 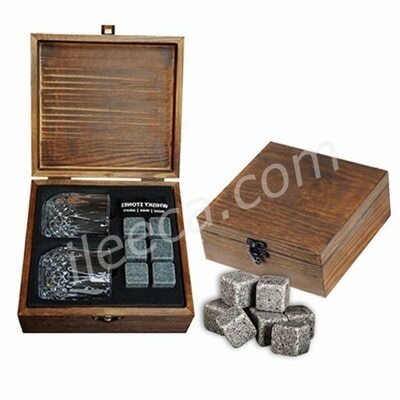 Create your very own bespoke tasting set filled with your favorite whiskey, whiskey stones, whiskey glasses, tong, shaker, flask etc. 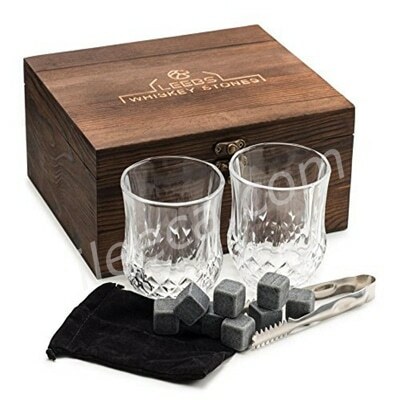 We have some of the exclusively curated sets, whiskey glasses and more such options to complete your every tasting with excellent feeling. 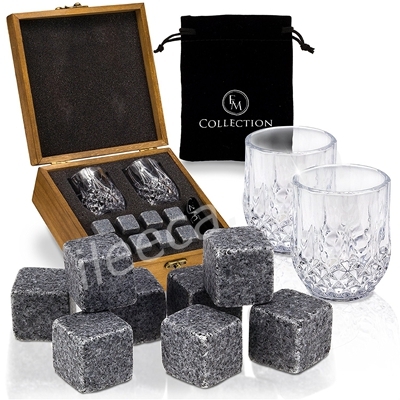 You can have it for yourself, or just try it out as a gift for your beloved, and you can bring back smile on multiple faces. 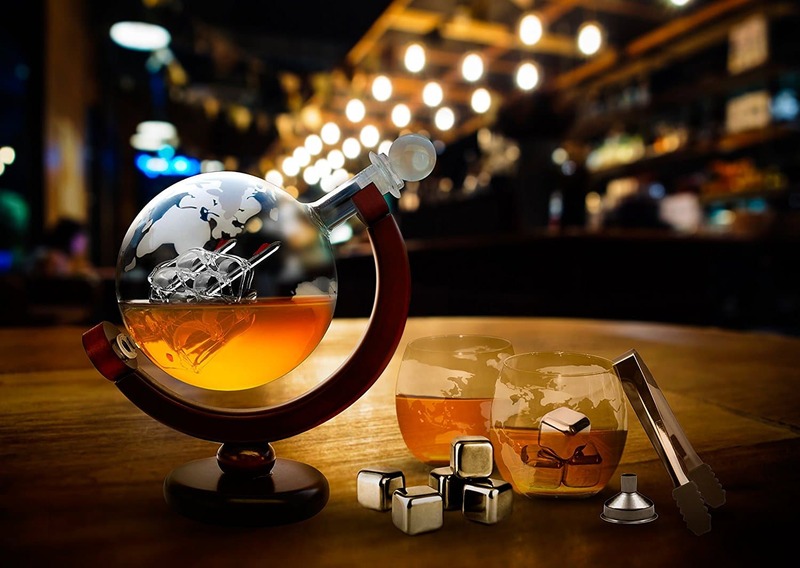 Just to help you create your own bespoke whiskey tasting set, we can offer you with handmade, 3cl, wax sealed drams of only your favorite spirits.. 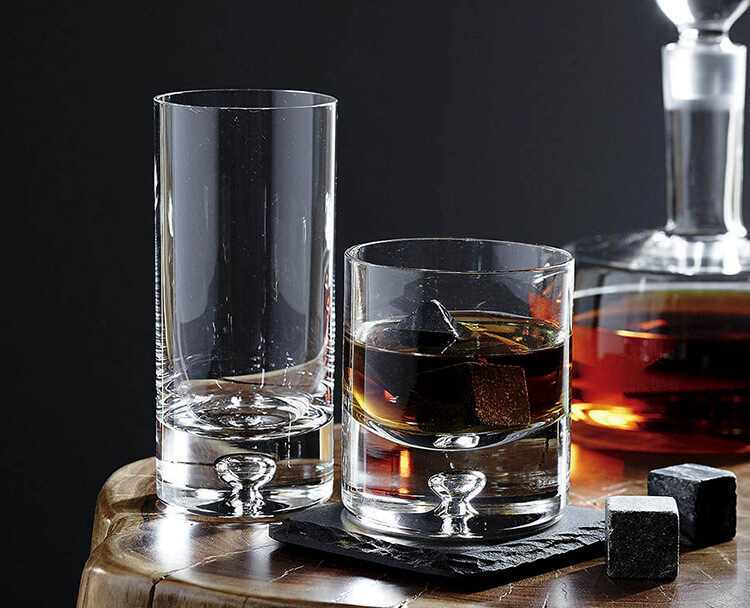 Right from spectacular whiskey to scotch whiskey, our options are hard to ignore and those are limitless. 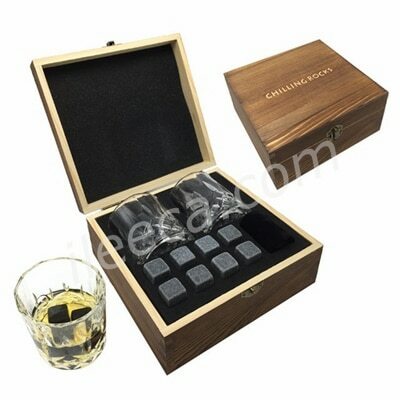 You have the right to select specially curated sets from our side, which are completed with some full tasting notes. 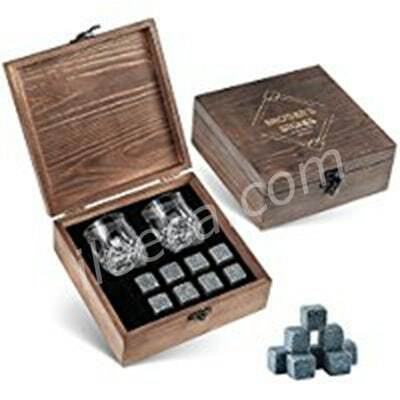 That will help you to get the most out of your drams. 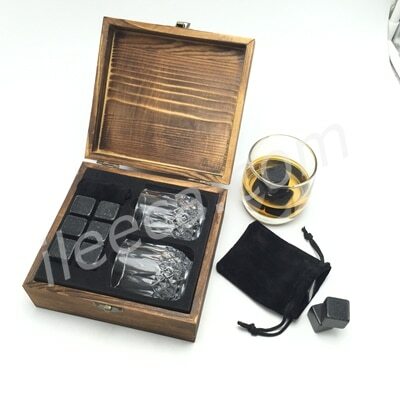 In most of the cases, we have a complete tasting collection box, which comprises of glass tubes of whiskey, booklet with the complete illustrations and descriptions of the items in the box and all these are wrapped in a luxury gift box. 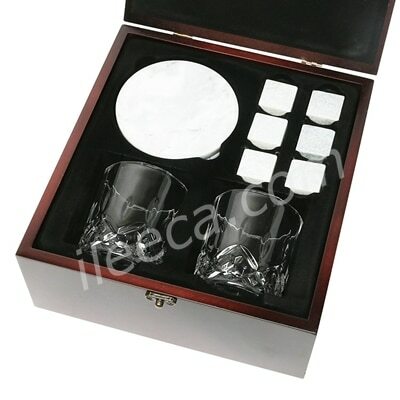 If you want, you can add tasting glass to it and make this set a customized one. 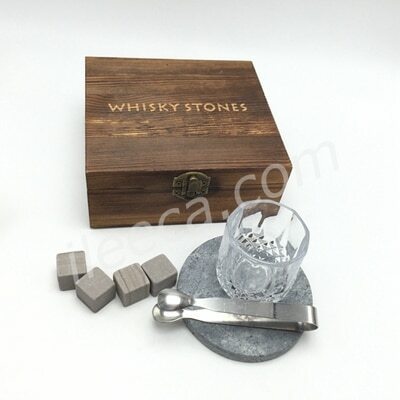 As you can custom-make the whiskey sets, it will help in adding your unique touch Get your gift pack now!